Click here to view 2018 Winners. 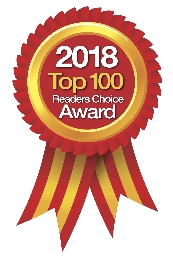 Each year the readers of Chiropractic Products select the Top 100 Chiropractic Products of the year. Selection is determined by responses collected and received by Chriopractic Products magazine over the course of the year and tabulated by the staff of Darick Publishing. Winners receive the Top 100 Seal as can be viewed on this page. Use of the seal is allowed on any and all literature or promotion materials that winner may print. This includes signage at Trade Shows or any and all hand-out materials they pass out and ads that they might print. Manufactures or providers of Chiropractic Products or Services need to contact Darick Publishing (Chiropractic Products) for detailed information regarding selection process and their participation in this award. 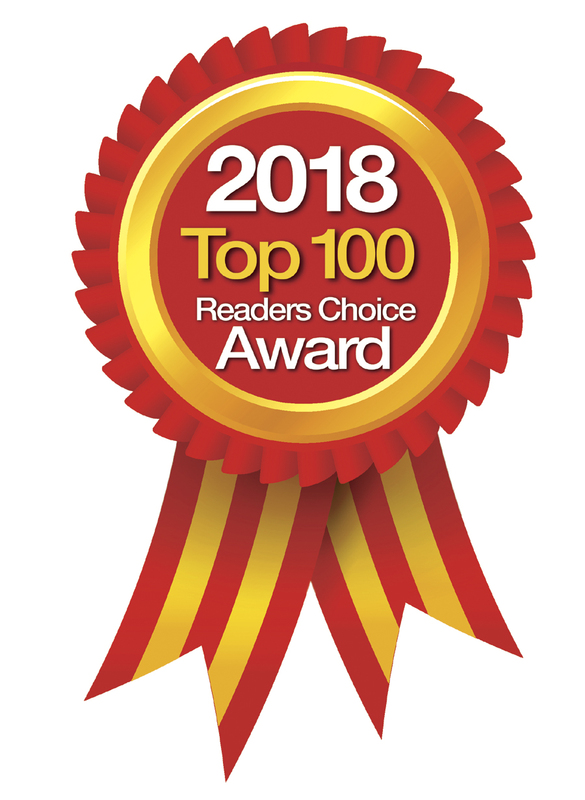 Further, Chiropractic Products publishes a "special" issue in January of the following year that features the winners that were selected and previews each in this Top 100 Products Issue. Only Top 100 winners are previewed in this special issue.